A+D Ointment – $1.00 Free! Advil PM Pain Reliever Caplets, 4 ct – $1.00 Free! Alka-Seltzer Plus Allergy – $1.00 Free! 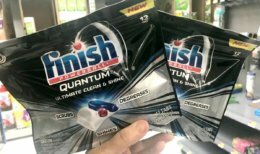 Bounce Dryer Sheets, 15 ct – $1.00 Free! Breathe Right Strips, 10 ct – $1.00 Free! Butterfinger Fun Size, 11.5 oz – $1.00 Free! CeraVe Baby Diaper Rash Cream – $1.00 Free! 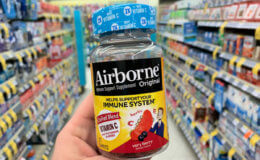 Chloraseptic Lozenges, 18 ct – $1.00 Free! Command Hook, 1 ct – $1.00 Free! 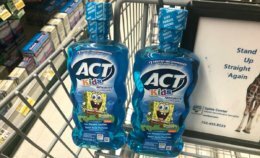 Excedrin, 24 ct – $1.00 Free! Frigo Cheese Heads, 3 ct – $1.00 Free! Keebler Cookies, 12 oz – $1.00 Free! Keebler Crackers – $1.00 Free! Kellogg's Pop Tarts – $1.00 Free! Mucinex Max Cold & Flu – $1.00 Free! 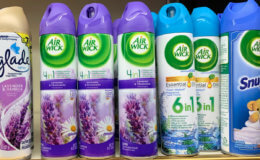 Mylanta Gas Minis – $1.00 Free! Playtex Gentle Glide Tampons, 4 ct – $1.00 Free! Special K Bars – $1.00 Free! Splenda, 50 ct – $1.00 Free! Suave Kids Hair Care – $1.00 Free! SuperPretzel Bites, 9 oz – $1.00 Free! Zicam RapidMelts – $1.00 Free! We accept up to four (4) like coupons per customer per day. 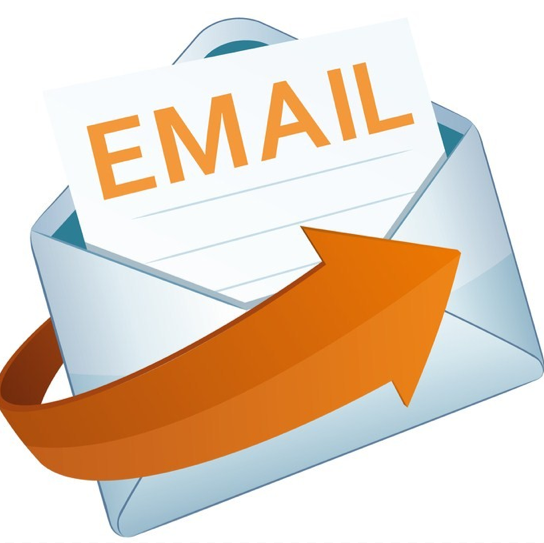 We accept up to two (2) Internet Coupons per customer per day. 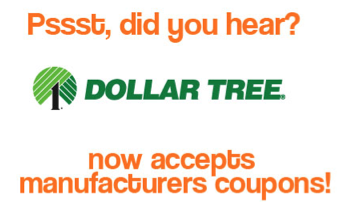 Please note: Living Rich With Coupons is not associated with Dollar Tree. The policy stated on the Dollar Tree official page is the correct and current policy and should be followed. 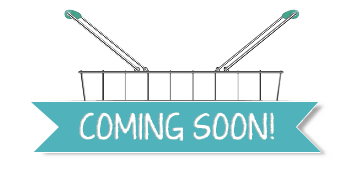 This page is for information purposes only and while we try to keep it as update to date as possible, there are times when Dollar Tree has made small changes to the policy that we have not adjusted here. 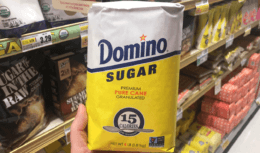 Domino Sugar, 4lb Bags Just $1.62 at Walgreens! 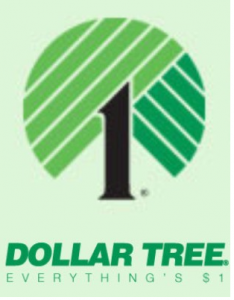 Dollar Tree is a national company with thousands of stores conveniently located in shopping centers and malls in all 48 contiguous states. 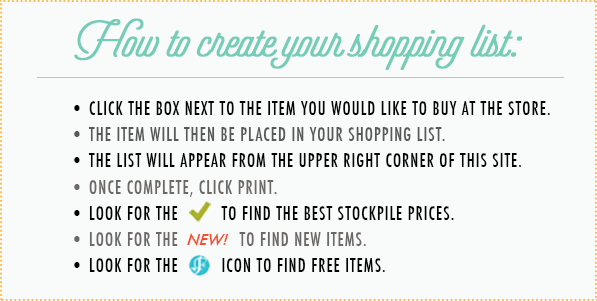 You can shop in store using coupons or you can even shop Dollar Tree Online with FREE Ship to store. Locate a Dollar Tree Store near you. 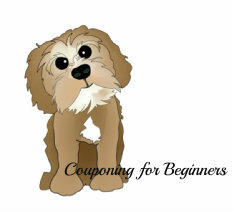 Printable Coupons: Any coupons printed form legitimate sites are accepted at Dollar Tree. 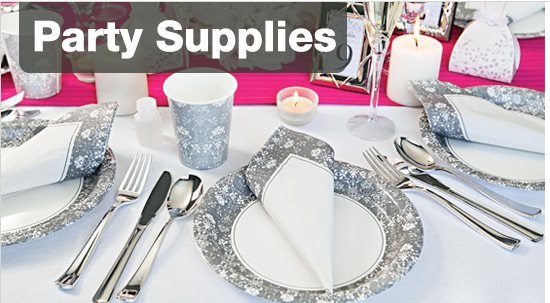 Dollar Tree is a great place to save on party supplies both in store and online.